100% natural product for corals and salt water fish with wide-spectrum antiparasitic, antibacterial and antiviral effect. 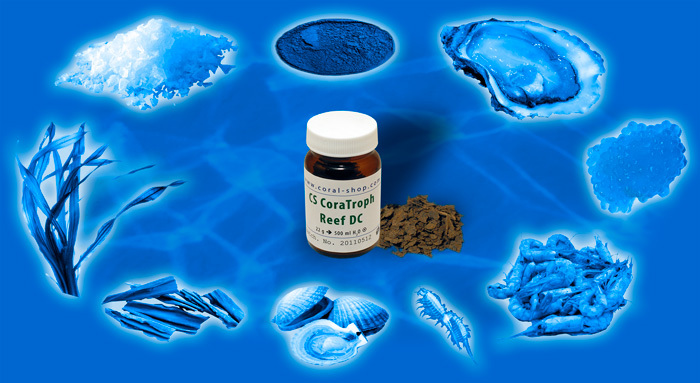 Animal-safe 1st-choice preparation for salt water fish and corals with no need of precise determination of disease type. CS CoraTroph Reef is a unique, complete food preparation for invertebrates, which is also fully utilizable by salt water fish. The product is manufactured exclusively from fresh, natural raw materials and does not contain any artificial dyes, preservatives and stabilizers. During production and storage the product does not undergo any thermal treatment or freezing. 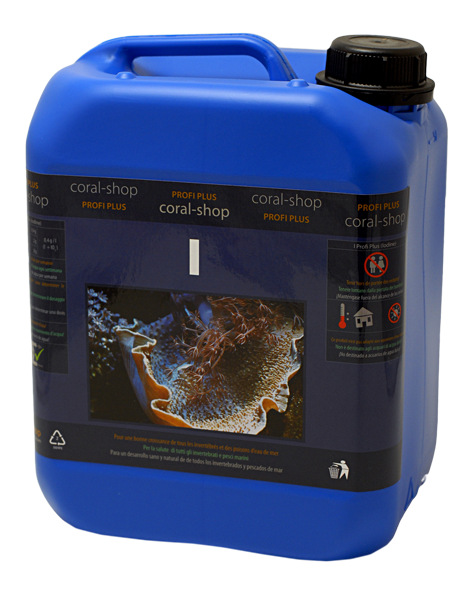 100% natural product for corals and salt water fish, showing wide-spectrum antiparasitic, antibacterial and antiviral effect.